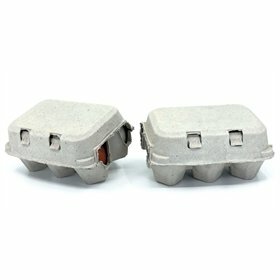 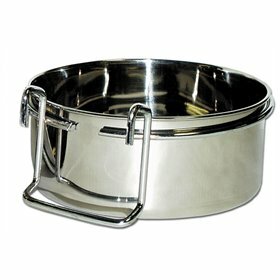 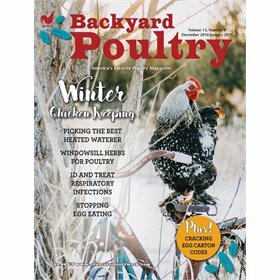 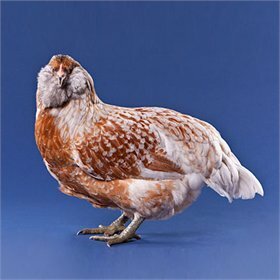 Are your chickens cooped up? 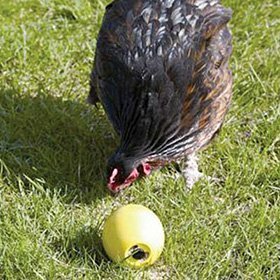 Pecking at one another? 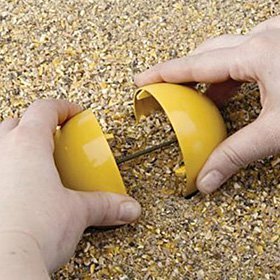 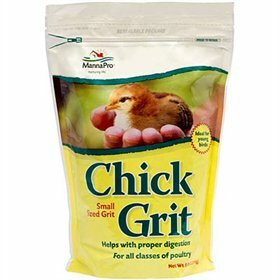 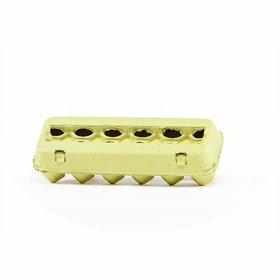 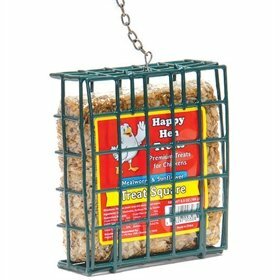 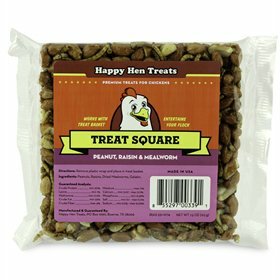 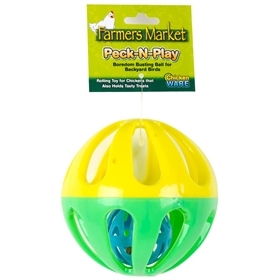 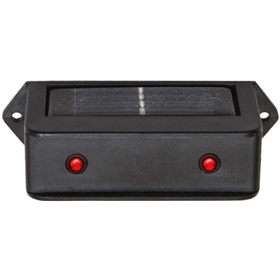 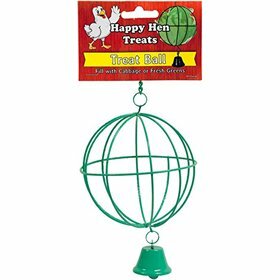 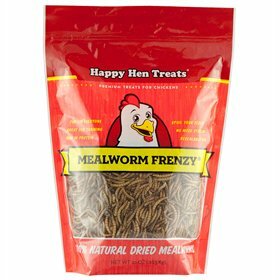 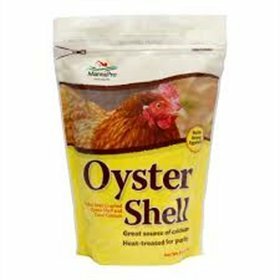 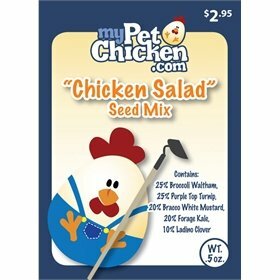 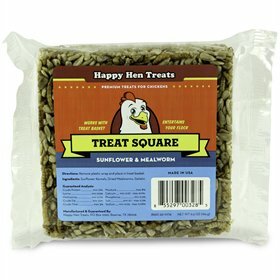 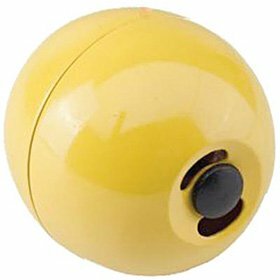 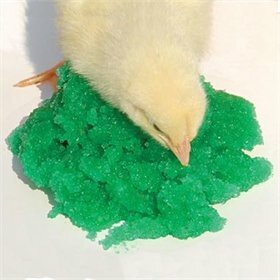 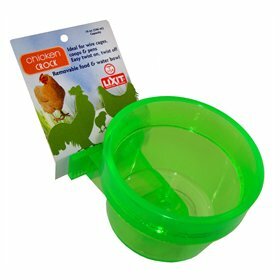 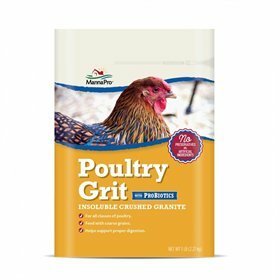 This inexpensive toy will keep them occupied, as they wrangle out seeds, fruits, greens, some of our Happy Hen Treats or mealworms--whatever you want to offer them! 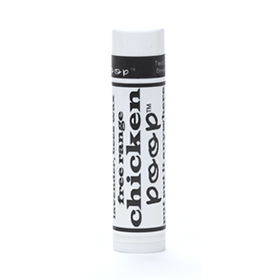 Plus, we dare you to find this cheaper anywhere!